Product Information-Dog Gone Smart is proud to introduce nanotechnology to the pet industry. We have developed the most technologically advanced dog bed on the market. Dog Gone Smart Technology uses the performance fabric finishes NanoSphere and a state-of-the-art bacteriostatic. 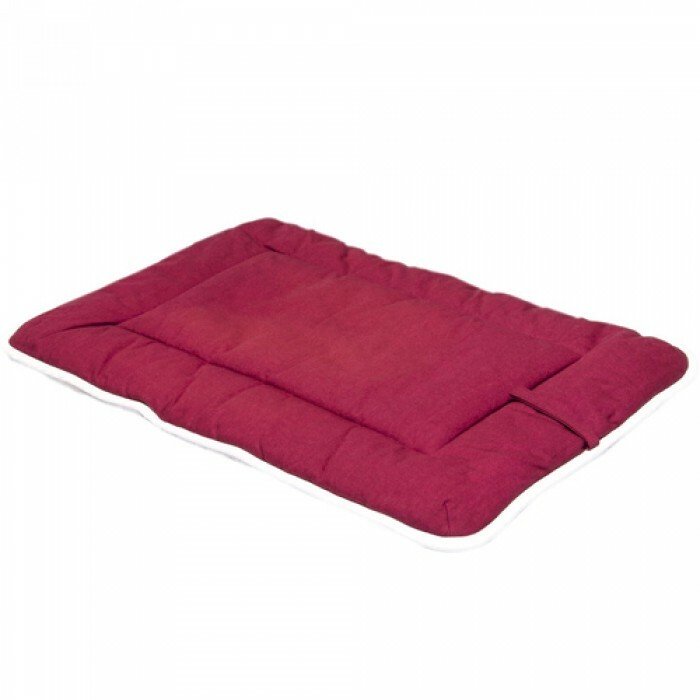 These beds stay clean naturally; reduce the spread of bacteria and stand up to the wear and tear of the most active dog. These fabrics are non-toxic and pet safe. The NanoSphere finish even carries the label blue sign approved.